Narrogin, 192 kilometers southeast of Perth on the Great Southern Highway was once one of the largest railway operation hubs in the southern part of Western Australia. The Old Court House Museum is a major attraction for tourists. The building was designed by the architect George Temple-Poole & constructed in 1894. The building served as a Government school until 1905, when it became the local courthouse. Just 17km east of Narrogin on the Wickepin-Harrismith road Yilliminning Rock is available to climb for an enjoyable view of the local area. If you’re not interested in the climb, picnic areas are available within the surrounding bush area. 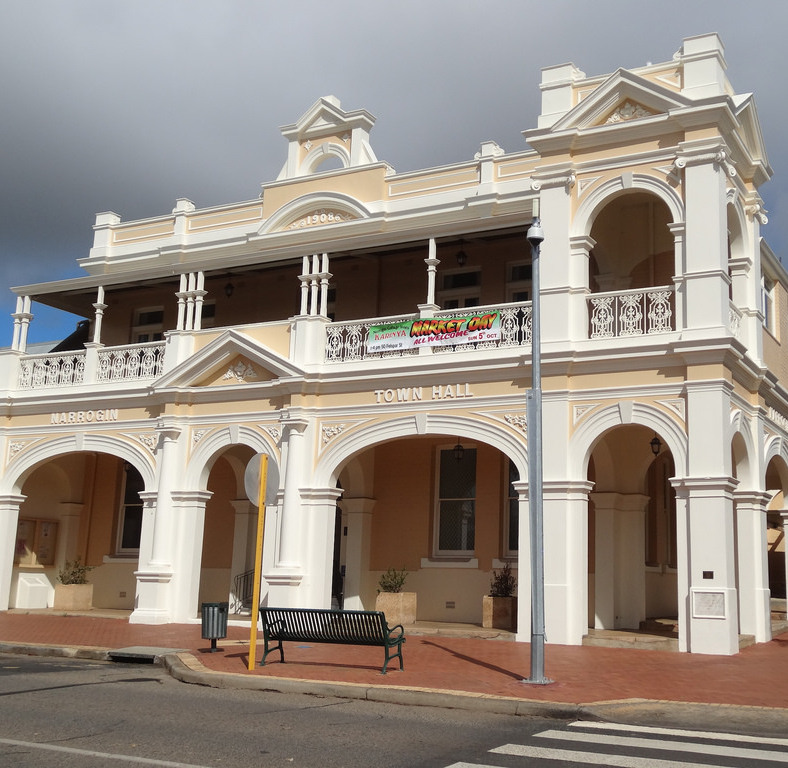 Narrogin is blessed with a wealth of floral beauty during spring. From Highbury to Dryandra Woodland to Foxes Lair, the area bursts with colour during August to October. 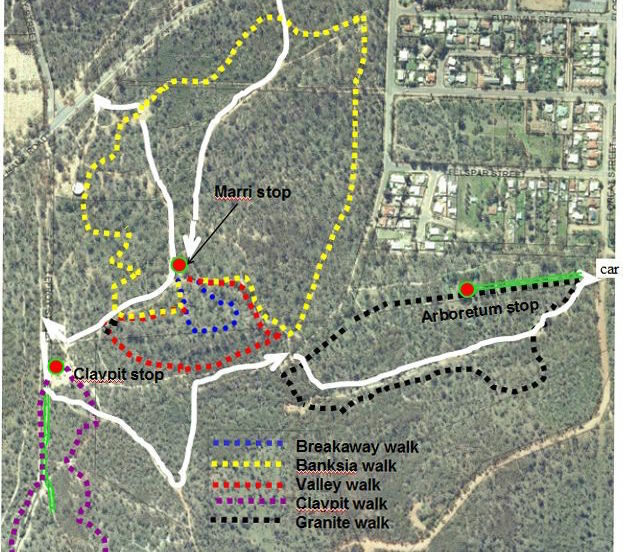 Foxes Lair is a 60 hectare Bushland Reserve situated in the town of Narrogin, Western Australia. It attracts people from all over the world with its great variety of flora & fauna. It is home to over 300 varieties of wildflowers, flowering from August through to November. If you are an avid bird watcher you will be pleased to know the park has over 40 species of birds is accessible to many for bush walks & picnics. With 5 different walking tracks of different lengths the area accommodates for all people. There is also local information on updates about rare wildflowers & secret tips on how to find them! So be sure to take a look. 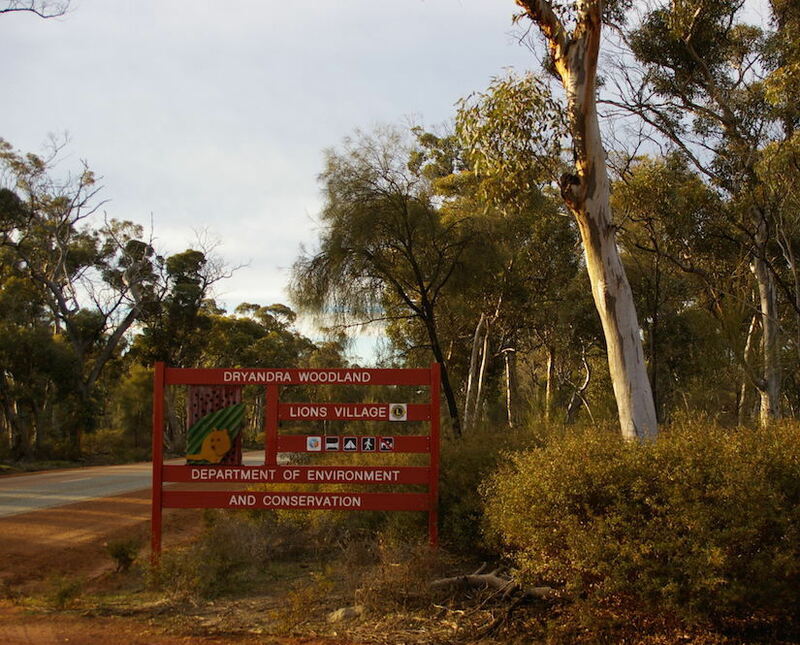 The Dryandra Woodland, situated 22kms North-West of Narrogin is a great nature conservation area containing the largest amount of original vegetation remaining in the western wheatbelt. It totals 28,000 hectares in size, 24 mammals, 98 bird & 41 reptile species are all known to call Dryandra home. Even though the numbat is the most commonly known inhabitant of the Dryandra woodlands, many species of wallabies, the brushtail possums, the mound-building malleefowl & the tawny frogmouth are among the few other animals regularly seen out & about in the bushlands. A guided nocturnal tour of Barna Mia, which is a safe sanctuary for animals, is available but bookings are essential. 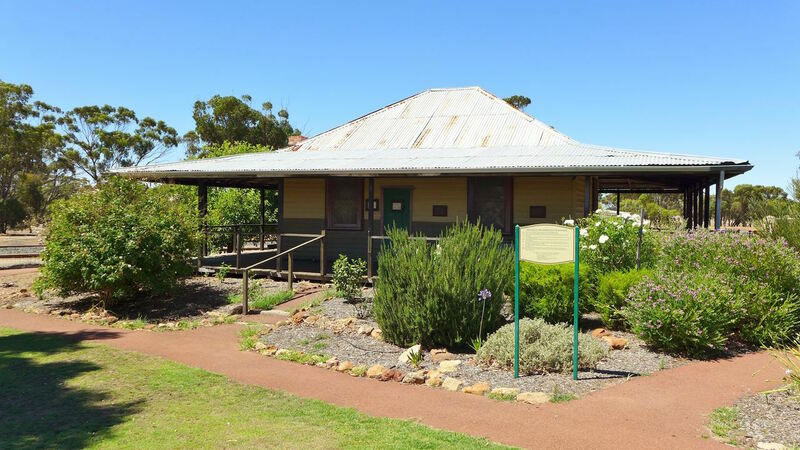 With the Motor Inn being named after a the famous Author Albert Facey, writer of “A Fortunate Life” why not make a trip out to Wickepin & visit the Albert Facey Homestead. The homestead forms part of the Albert Facey Heritage Trail that leads you through Wickepin & surrounding areas.